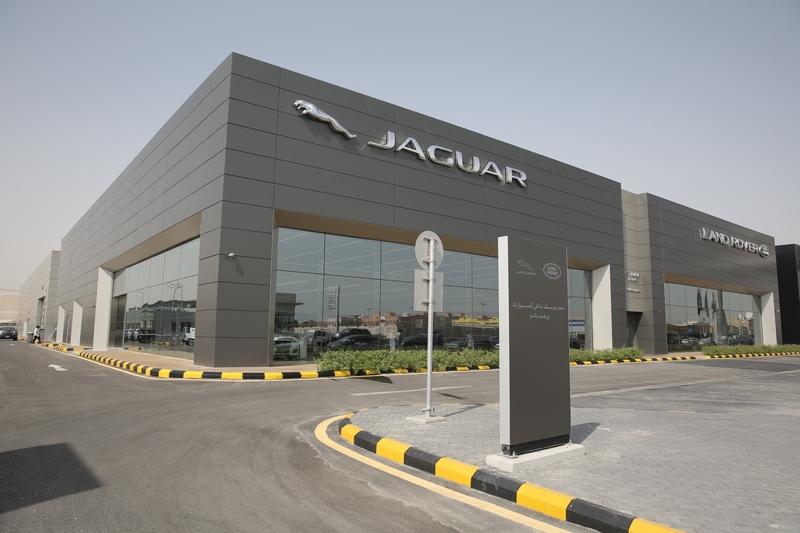 Euro Motors, the exclusive dealer and distributor for luxury automotive manufacturer Jaguar Land Rover in the Kingdom of Bahrain, announced the introduction of the Extended Warranty option for all Jaguar and Land Rover vehicles. In order to complement its acclaimed and exemplary After-Sales Services, Euro Motors Jaguar Land Rover will now offer an Extended Warranty option for all Jaguars and Land Rovers, thereby ensuring the utmost satisfaction long after the vehicle has been purchased. Keeping the customer’s needs as the top priority, the Extended Warranty offered by Euro Motors Jaguar Land Rover provides customers with generous claim limits, up to the purchase price of the car. The Extended Warranty comes into effect once the vehicle exceeds 3 years from the date of delivery and expires after 5 years from the date of delivery or at 250,000 km for Jaguar owners, except for the Jaguar E-PACE which expires at 150,000 km, whichever comes first. For Land Rover owners the Extended Warranty comes into effect once the vehicle exceeds 3 years from the date of delivery and expires after 5 years from the date of delivery or at 150,000 km, whichever comes first. The Extended Warranty provides comprehensive coverage against unexpected mechanical and electrical vehicle failure; the categories covered typically include engine components, Powertrain control unit, gearbox and suspension as well as catalytic convertors and electrical systems amongst others. With Travel Protection also included in the Extended Warranty, customers will be able to benefit from Road Side Assistance while travelling to a number of countries in the MENA region which includes; Jordan, Lebanon, Oman, Saudi Arabia, United Arab Emirates, Egypt, Kuwait, Morocco, Qatar and Tunisia. Customers also have the choice of two Optional Warranty Extension packages, one year or two years. Customers who choose the One Year Extension will increase their overall warranty coverage to 6 years/250,000km for Jaguar owners, excluding Jaguar E-PACE which can be increased to 6 years/175,000 km, and 6 years/175,000 km for Land Rover owners, whichever occurs first. The Two Year Extension will increase the overall warranty coverage to 7 years/250,000km for Jaguar owners, excluding Jaguar E-PACE which will be increased to 7 years/200,000 km, and 7 years/200,000 km for Land Rover owners, whichever occurs first. Customers who choose to benefit from the Extended Warranty will also have the added benefit to have Jaguar Assistance or Land Rover Assistance added to their extensive coverage package. 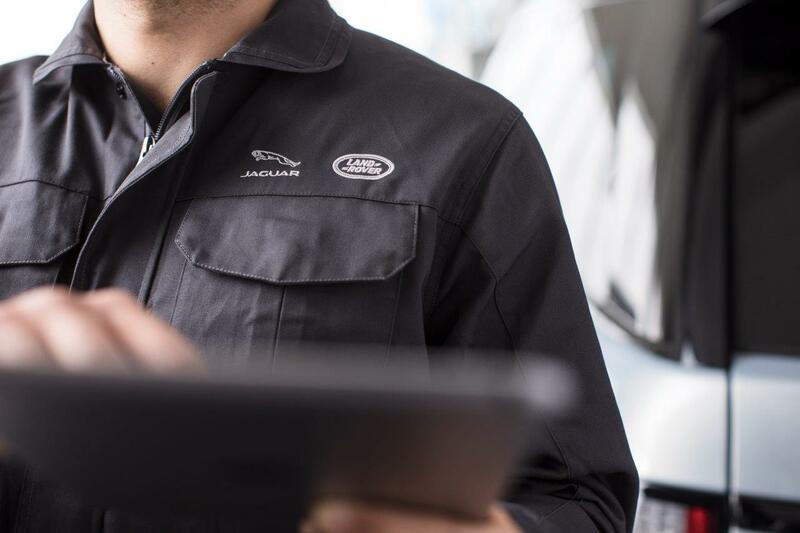 Moreover, customers will have their vehicles looked after by highly experienced Jaguar Land Rover Approved Technicians who always go the extra mile to provide the level of excellence that can only be attained by Euro Motors Jaguar Land Rover.